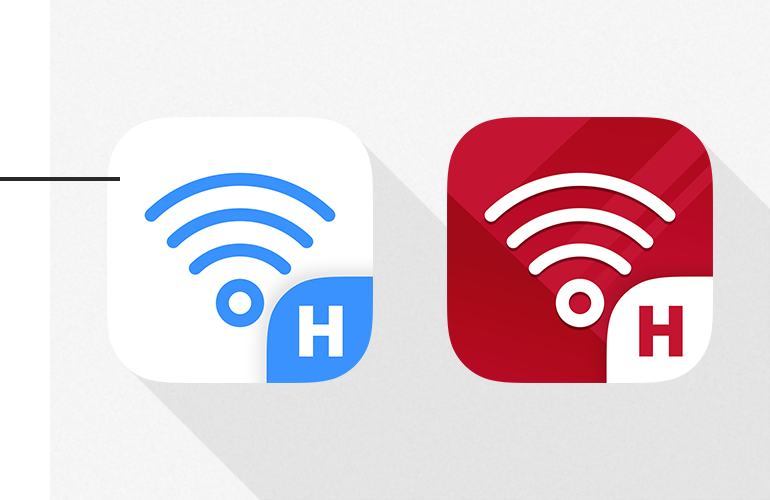 anyone can use Wi-Fi in 5 steps. 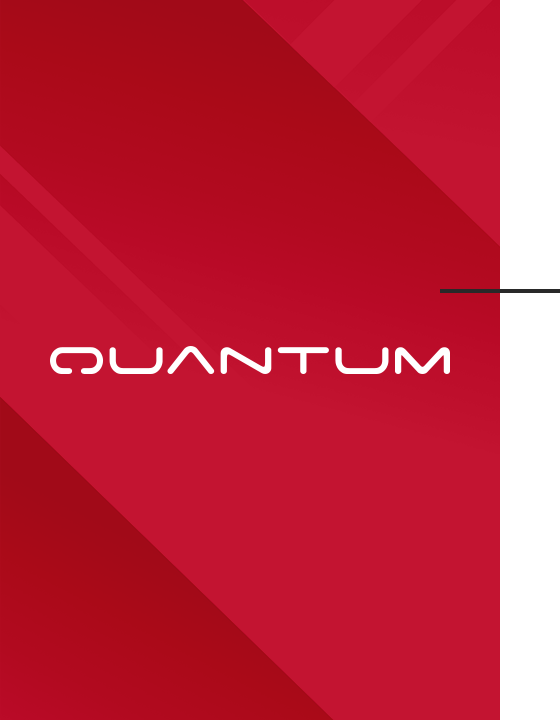 Quantum UX is strategically designed to meet a variety of needs and is highly user-centric. Quantum provides optimized UX for each model. provides a trendy and delight user experience.